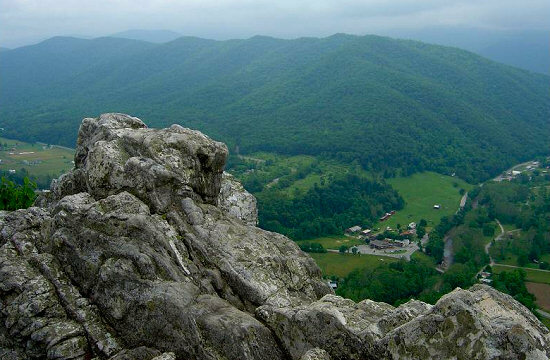 The Shenandoah Valley is a cycling nirvana bounded to the east by the Blue Ridge Mountains and to the west by the eastern front of the Ridge-and-Valley Appalachians. 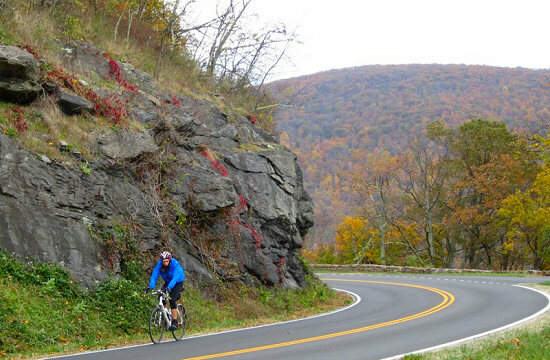 Our Shenandoah bike tour delivers small road riding that twists, turns and climbs through what we feel is the best rolling hill cycling topography in eastern North America. Cyclists ride through the verdant Blue Ridge and Appalachian mountains of Virginia experiencing the rich history of the land and that of the Civil War Confederacy. 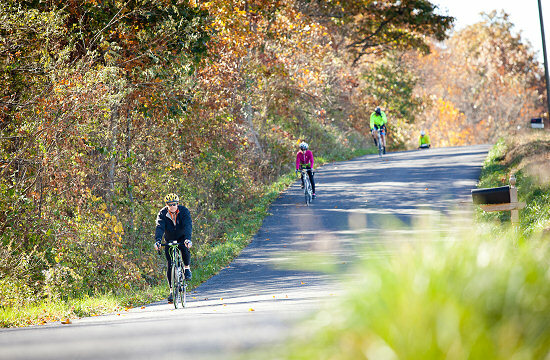 The Shenandoah Valley is well suited for upper intermediate to advanced cyclists. The riding was a wonderful combination of beautiful scenery and challenging rides. I have never been to this part of America before and was surprised by the beauty. The rivers and forests are primal and I found it energizing to spend time there. All the roads were in good to excellent condition which surprised me! Highly recommend this ride to anyone! – Kevin B. 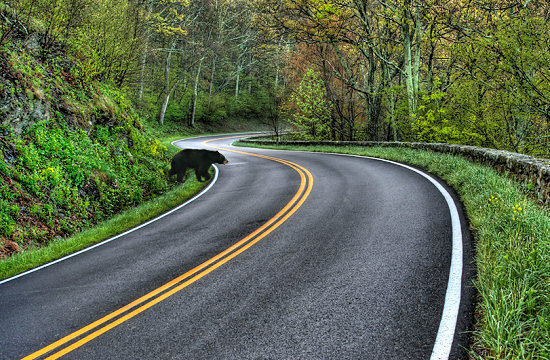 Black bear on Skyline Drive! 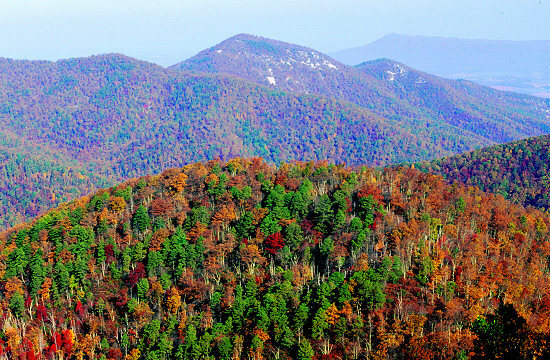 Among the many highlights this tour enjoys are breathtaking views along Skyline Drive through Shenandoah National Park, a shady ascent up through Goshen Pass via Maury River Road, the revitalizing natural hot springs of Warm Springs, Virginia, an epic journey to climb West Virginia’s highest peak, Spruce Knob, at 4,863-feet, a twisty ride snaking through Smoke Hole Canyon and finally, a challenging descent through Lost River State Park to Cave Ridge Vineyards. Virginia and West Virginia provide an entirely different venue to riding in the American West. Lizard Head Cycling’s owner, John Humphries, grew up in southern Pennsylvania and knows this region for its bucolic beauty and twisty climbs. Spring in Virginia offers boundless beauty. September offers summer’s lingering warmth coinciding with the bountiful harvest season that provides fresh foods of every type. 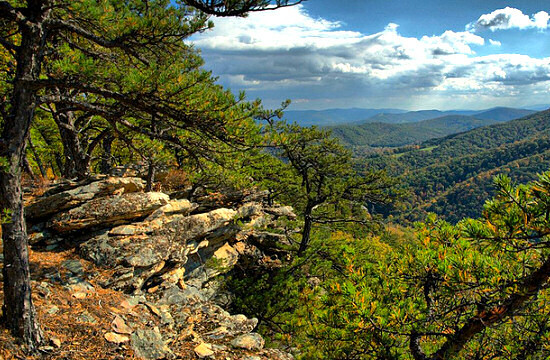 The Shenandoah Bike Tour is well suited for upper intermediate to advanced cyclists. Tour Cost: $2,790 per person. Inclusive Tour Includes: 5-nights of exceptional lodging, 6-days of meals, guide service, entrance fees, daily lunch en route, energy food, liquid refreshments, shuttles and mechanical support. Alcoholic beverages, massage therapy & bike rental are additional. Single Room Supplement: Add $495 to the Tour Cost for a private room each night of the tour (5 nights). 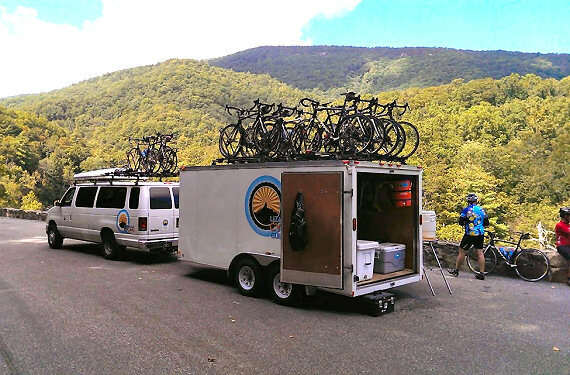 On the morning of the first day of our tour, we shuttle early from the meeting hotel to our starting point on Skyline Drive in Shenandoah National Park to begin our two-day journey along one of the most scenic roads in North America. 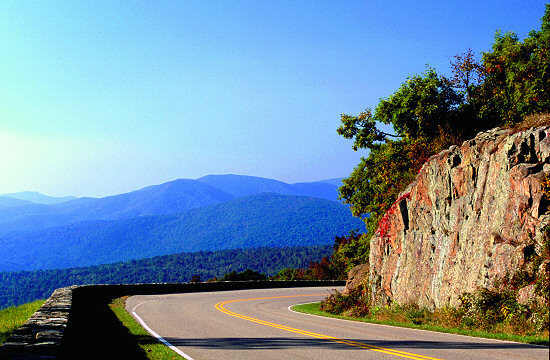 Skyline Drive – a National Scenic Byway – traverses the crest of the Blue Ridge Mountains through Shenandoah National Park. It is 105 miles of the most gorgeous scenery, awe-inspiring vistas and charming historic sites that can define the perfect “joyride”. 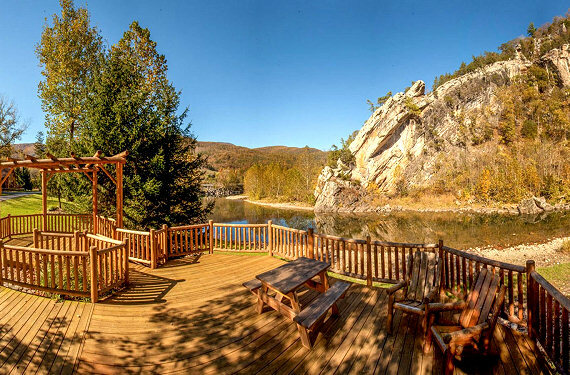 We will enjoy lunch along the way at one of the many overlooks taking in the magnificent views and then make a final climb to end the day at Skylands Resort. 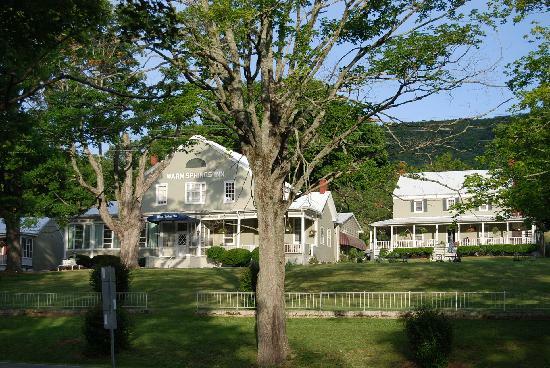 On the second day of our tour, we will depart from the Skyland Resort on Skyline Drive to begin another day-long journey along one of the most scenic roads in North America. 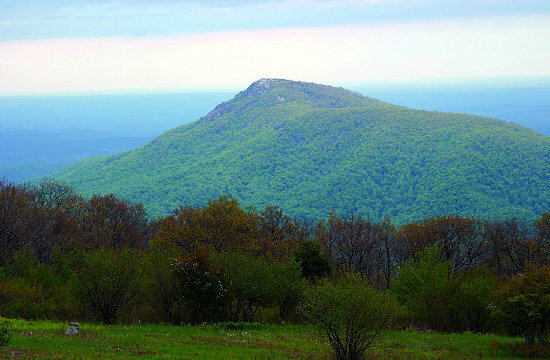 The undulating terrain will offer spectacular views of the Shenandoah Valley and there will be plenty of opportunities to stop to take it all in at any of the 75 overlooks along the way. Note: Those looking for less mileage can opt to bump from the last aid station to the inn. 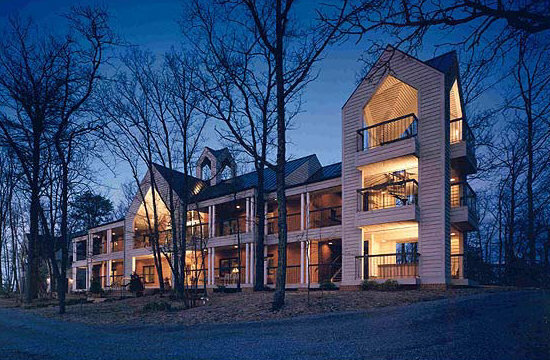 We will finish the day with a quick 10 mile descent to our accommodations for the evening in Waynesboro, Virginia – The Iris Inn – to check in, freshen up and then enjoy a healthy dinner. After breakfast we shuttle a short distance from the Iris Inn across the Shenandoah Valley to the small rural town of Middlebrook, Virginia. In this small hamlet bikes are unloaded and perhaps an espresso is enjoyed before we wind our way along the Brownsburg Turnpike and through Goshen Pass. Along the way we witness lovely views along the Maury River while riding the winding road that runs along its banks. For most of the day, the group will be cycling across undulating terrain and the climbing will be minimal (except for a challenging climb at the end)! Today’s lunch stop will be along the Maury River at a shady road stop before we eventually make our way to Warm Springs, Virginia to check into the The Inn at Warm Springs. 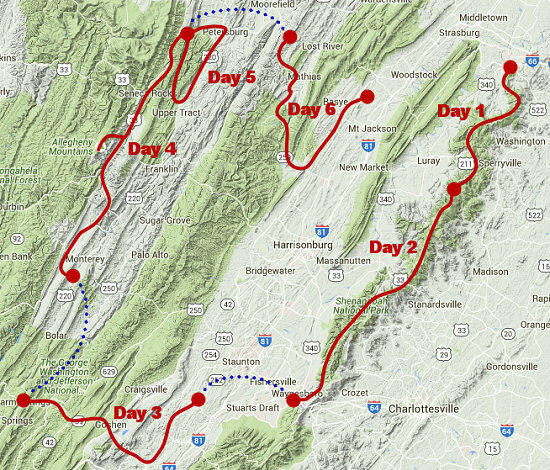 Day 4: Spruce Knob – The Highest Peak in West Virginia! With up to a total of nearly 80-miles in distance, with close to 6,000′ of climbing and the highest elevation of the tour at 4,863 feet, today is certainly the queen stage! 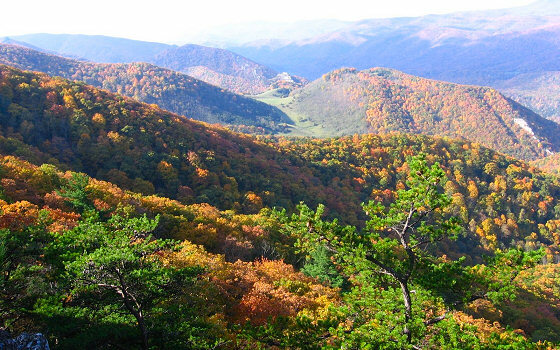 Starting out along remote rural roads, we will cross from Virginia into West Virginia through spectacular valleys. Yes, it will be a long and tough day, but you will be rewarded with a spectacular view from the top of Spruce Knob (and, of course, lunch! 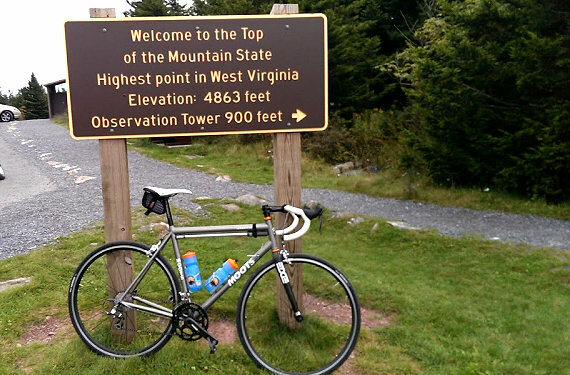 ), the highest point in the state of West Virginia with a 4,863-foot summit. 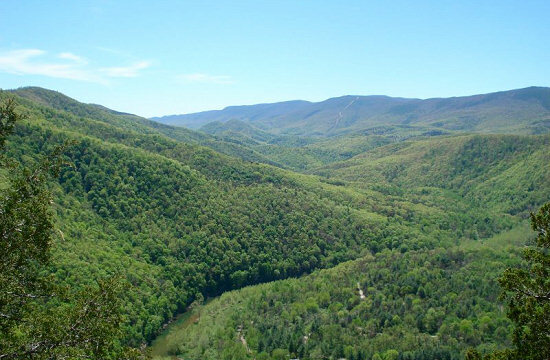 Following a fast descent down Spruce Knob, we will climb our way up the western slope of the Allegheny Mountains and into the North Fork Mountain Range. After a stop at the Seneca Rocks Discovery Center, we finish the final miles to end at the Harman’s Log Cabins – an idyllic location which will be our home for the next two nights. 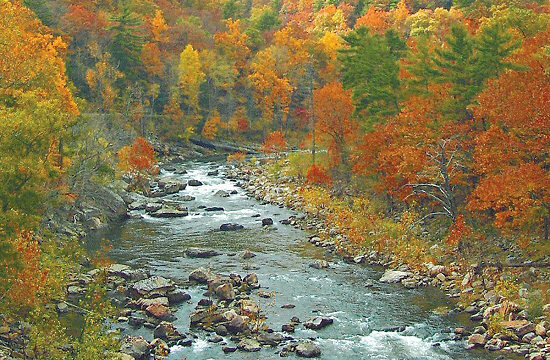 On this layover day, take it easy or head out on a scenic 42-mile ride through Smoke Hole Canyon – a rugged 20-mile long gorge carved by the South Branch of the Potomac River into the Allegheny Mountains of eastern West Virginia. 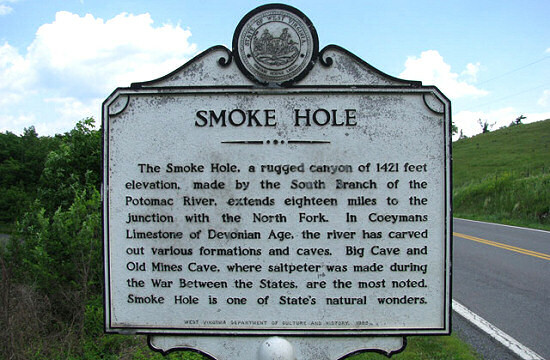 The origin of the name “Smoke Hole” is uncertain. Popular (and plausible) explanations include the claim that Native Americans used the caves of the gorge for smoking meat. It has also been noted that a misty fog often lies along the river and ascends, thus evoking a “smoky hole”. Another story is that the fires of moonshiner’s stills gave the gorge its name. What ever the origin, this will be a scenic ride and a good recovery day after yesterdays’ long ride. We will plan to have lunch back at our cabins post ride. To start our final day, we shuttle from our lodging at Harman’s Log Cabins to the ride start. 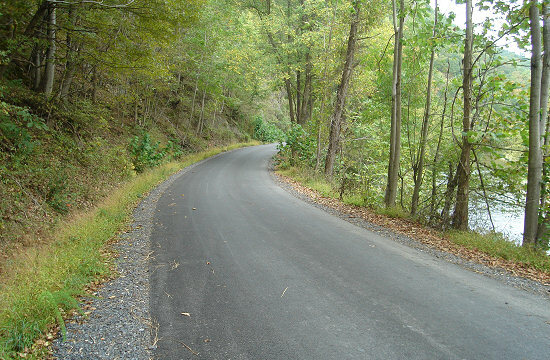 Today’s ride goes through Lost River State Park and includes a challenging climb over Devils Hole Mountain in George Washington and Jefferson National Forest crossing from West Virginia back into Virginia. The climb includes about 7.5 miles of gravel and those not wanting to ride this section can bump ahead to where the pavement restarts. After Devils Hole Mountain we find ourselves back into the heart of the lush Shenandoah Valley and end our journey at Shenandoah Vineyards. 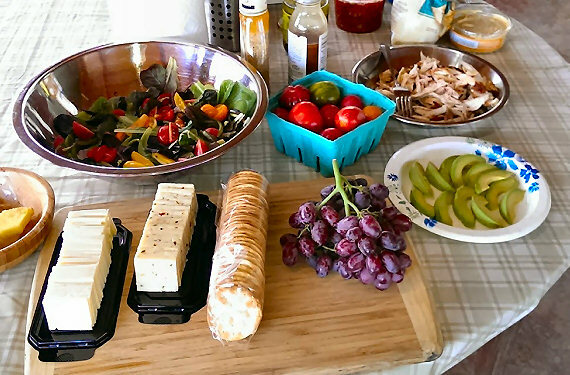 At Shenandoah Vineyards we will enjoy lunch and wine tasting to wrap up our tour. After lunch, we will load the bikes and head back to our meeting hotel near Dulles International Airport. Most meals (aside from two) from lunch on the tour’s first day (Sunday) through breakfast on departure day are included. 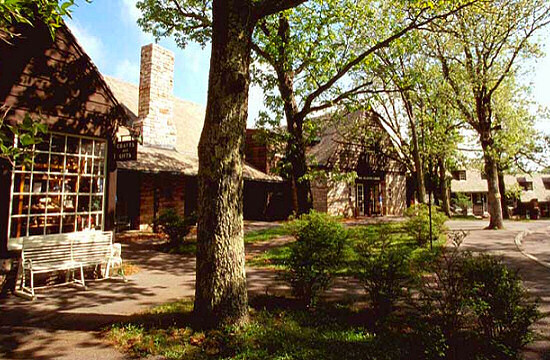 The exceptions are that guests are own their own for meals on the layover day in Hot Springs. In total 5 dinners, 6 breakfasts and 6 lunches are included. 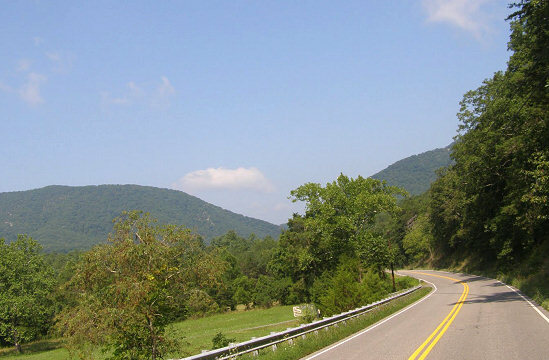 Due to the mountainous terrain, the Tour of the Shenandoah is designed for upper intermediate to advanced cyclists. Each day there are additional mileage options for advanced riders.